Former WWE Star Adam Rose announced via an Instagram post today that he is taking full-time retirement from the world of professional wrestling. Rose wrote that he will fulfill all the dates he is currently booked for but won’t take any more booking going forward. 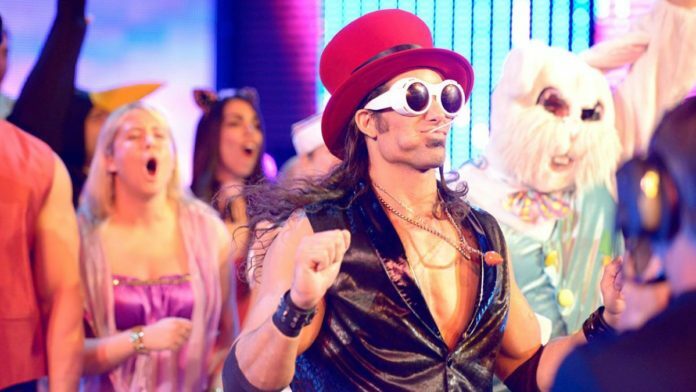 Adam Rose first signed with WWE in 2010. After wrestling in Florida Championship Wrestling for a couple of years, he made his debut for the rebranded NXT in June 2012. During his development run, he was known as Leo Kruger but was repackaged as Adam Rose a few months before his main roster debut in May 2014. He was suspended for 60 days for a violation of WWE’s wellness policy in April 2016 and during his suspension, he was arrested on domestic violence charges. This led to the company suspending him indefinitely following which, Adam asked for his release from the promotion. He was granted his release on 23rd May and the charges against him were dropped later on. He returned to the indiependent circuit after this and he wrestled occasionally in 2018.